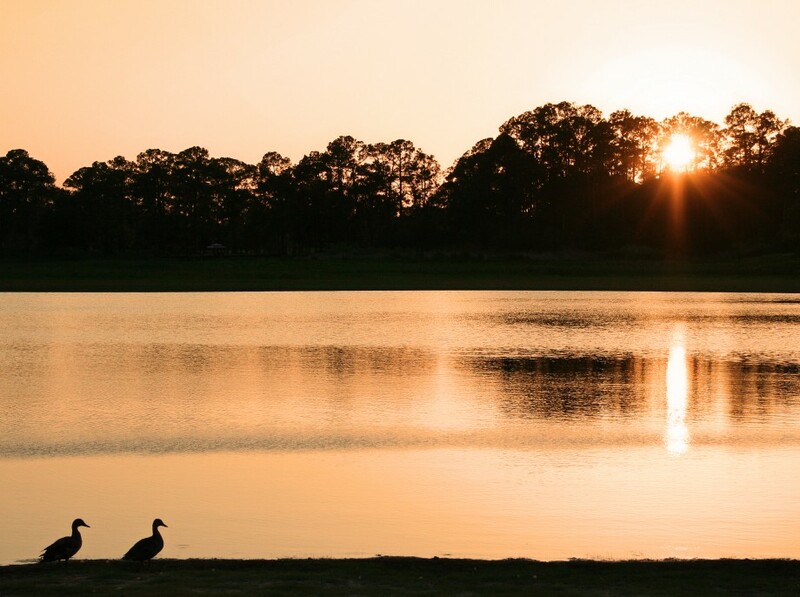 The Florida State butterfly can live between four and six months; compared to a few weeks for most species of butterflies. The usual predators steer clear of the poisonous Zebra Longwing butterfly. Harmless to humans, the Zebra will creak or click its body if pursued or disturbed. 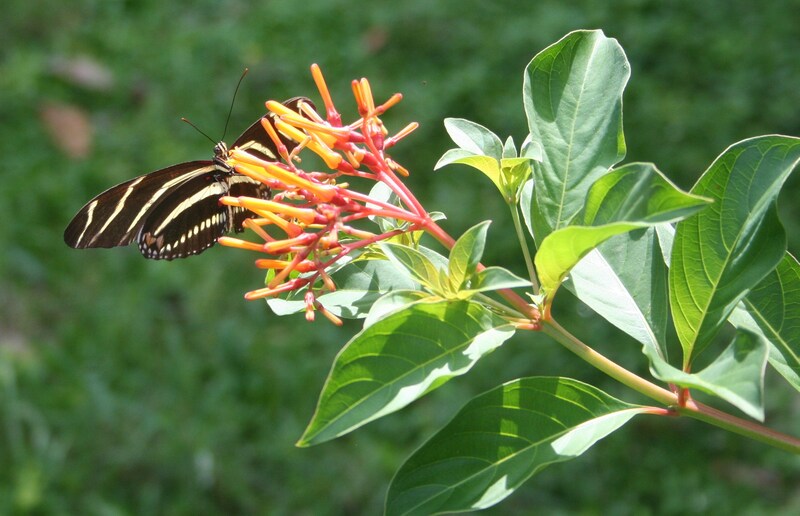 Zebra Longwing butterflies are attracted to the nectar of Pentas, Firecracker and Firebush flowers. Because their black coloring absorbs heat from the sun, the Zebra Longwing prefers shady locations. 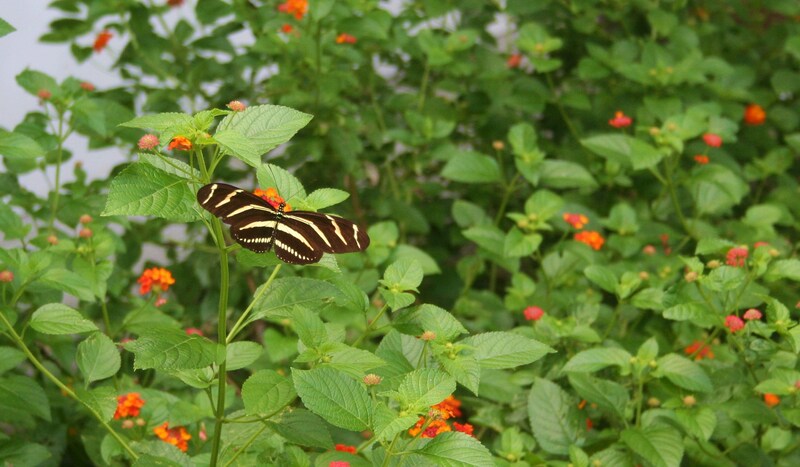 Zebra Longwing butterflies are slow and graceful in flight.